John C. Koch was born in Portland and grew up in Lake Oswego, Oregon. 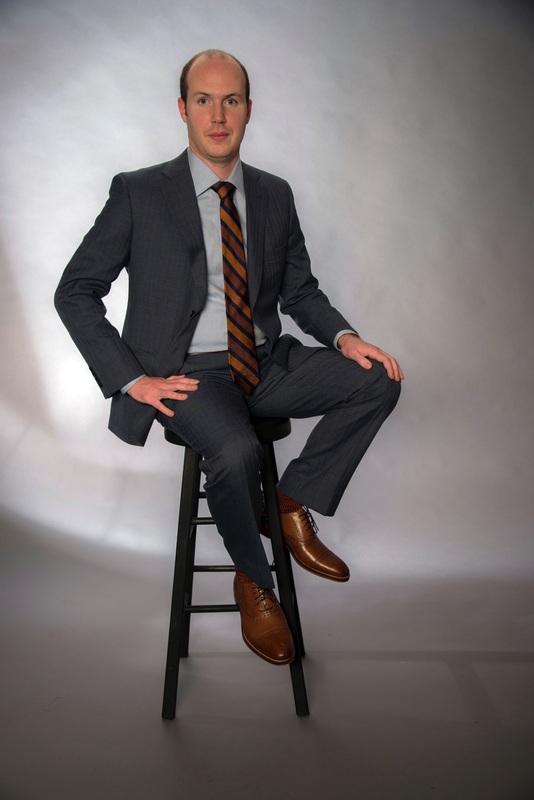 After graduating from Lake Oswego High School, and the top-ranked university and law school in Texas and Oregon respectively, John began his law practice in his hometown. He is happy to have the opportunity to serve the community as an attorney. Named “2018 Senior Law Project Volunteer of the Year” by the Multnomah Bar Association. Informational purposes only. The information provided on this website is offered for informational purposes only. It is not offered as legal advice and is not legal advice. No attorney-client relationship. No attorney-client relationship is created between you and John C. Koch by your visit to this website or your contact with John C. Koch by phone, email, or other means of communication. It is the custom of Koch Law, LLC to memorialize the attorney-client relationship in a written engagement agreement. Attorney advertising. This website is attorney advertising. You should not make legal hiring decisions based upon brochures, advertising, or other promotional materials. Although Koch Law, LLC serves a diverse clientele in diverse matters, Koch Law, LLC may not be the best fit for every potential client or matter. Past results do not guarantee future outcomes. Admitted to practice law in the State of Oregon. Do you have a legal question? Call John today.